Chelmsford police are searching for a loaded police-issue shotgun that was stolen from the back of an officer’s unmarked police vehicle either late June 21st or early Thursday morning,June 22nd. It is believed that someone broke into the garage of the police detective stealing several sets of keys. A Ford Taurus and a Saturn wagon was taken from the detective's driveway. At this time it is unknown if this weapon has been recovered. 17-21, deeply interested in the environment and a related major career in the sciences. Through a full scholarship NHEC covers all costs for the students selected. Attendees will also have the opportunity to apply for summer jobs. Please contact Program Coordinator Juan Rodriguez at jrodriguez@nheec1.org or rrivera@nheec1.org regarding this opportunity. If you have further questions please call (703)683-3956. Congratulations to Walter Washington, Sean Harris and George Downey as they return to the Boston Police Academy. This was a long battle, and you overcame the odds wishing you our very best. 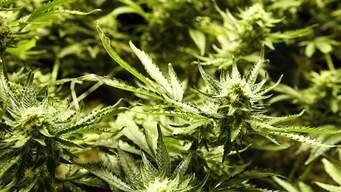 The Massachusetts Senate passed a bill on June 22nd targeting adjustments to the voter mandated marijuana legalization law. 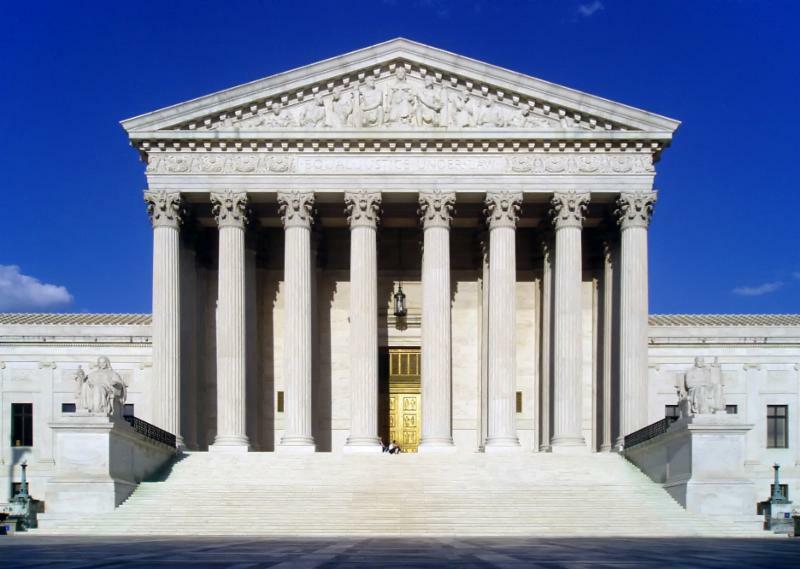 On May 15, 2017 the US Supreme Court reiterated the principle that the Federal Arbitration Act (FAA) requires states to treat arbitration agreements as they treat other types of contracts. Already BPPA Union lawyers were quick to dismiss this. 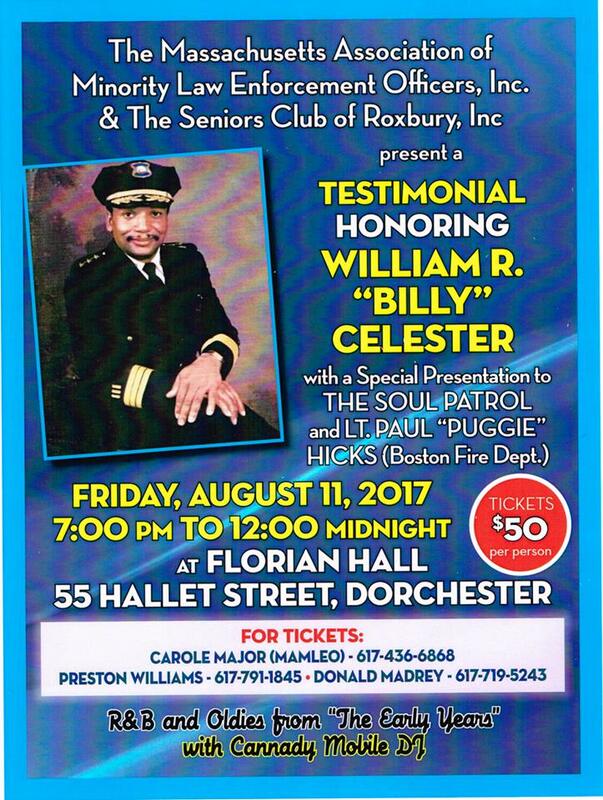 It is with great pleasure that the Massachusetts Association of Minority Law Enforcement Officers along with the Senior Club of Roxbury will host a testimonial in honor William "Billy" Celester and the surviving "Soul Patrol members of the Boston Police Department, and Lieutenant Paul Hicks of the Boston Fire Department. If it were not for them we would not be here. 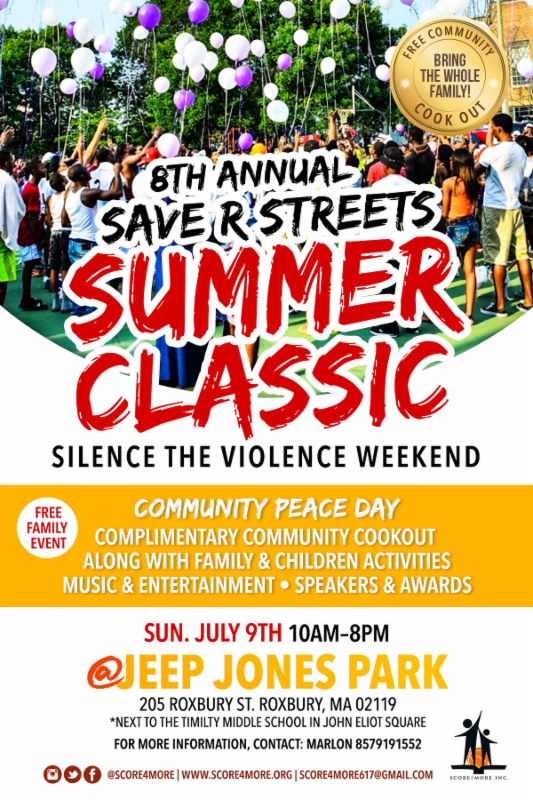 On July 8th and 9th the 8th Annual Save R Streets Silence the Violence Summer Classic will take Place at the Jeep Jones Park in Roxbury. This is a free event. Please consider donating and/or volunteering. If you would like to donate www.gofundme.com/savestreets2017. Mrs. Struckel, is a teacher of Grades 3-5 at the Orchard Gardens K-8 Pilot School in Roxbury. Her "wish list" for this students IPads for building math skills and technology competency. Needed to complete this task is 5-IPads, cases, charging station and cords. 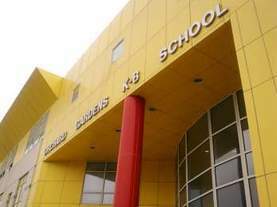 Our schools need our help, will you answer the call? On Saturday, July 15th Salem Willows will host the "Black Picnic". This picnic, the oldest picnic, began in 1741 as a humble gathering for 26 slaves who met for a day long celebration on their day off along the Saugus River in Lynn. MAMLEO was introduced to this great event last year and has been asked to return again. We thank Ms. Doreen Wade for her efforts in keeping this alive for generations to come. John B. Cruz, III for receiving the "Keeper of the Flame Award" which is a social justice award given to him by the Lawyers Committee for Civil Rights and Economic Justice on June 15, 2017. Come out and celebrate the 50th anniversary of the Puerto Rican Festival on City Hall Plaza July 28th through July 30th. Save the date. The Jeremiah Burke High School is playing host to Tin Roof Top Gospel Concert Saturday, September 16th at 3:00 pm. 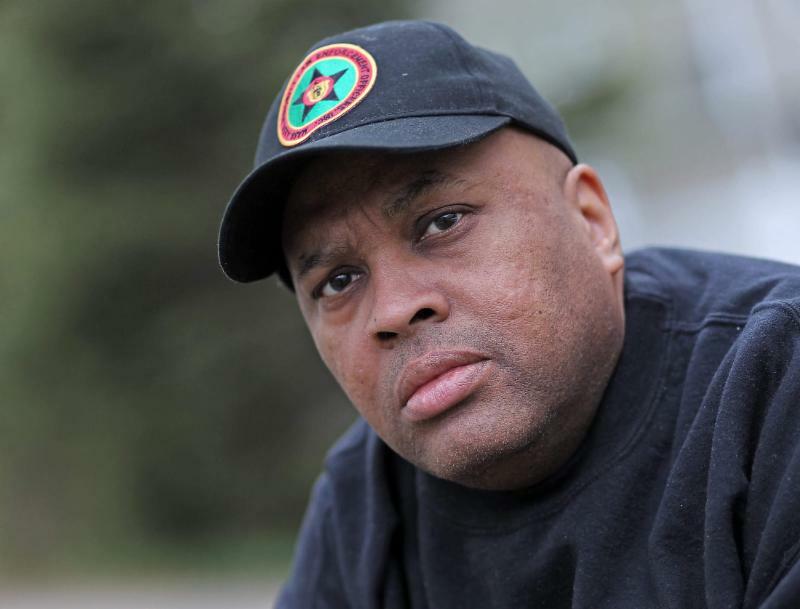 The Williams Brothers, Testimony and Phaze 2 are a few of the performers headlining the show. Tickets on sale at Skippy Whites 1971 Columbus Ave Boston, Mass. On Tuesday, June 20th the Boston Chapter of the NAACP, the Vulcans, the Lawyers Committee for Civil Rights and Economic Justice and MAMLEO held a community forum on police and fire diversity. I would like to thank the entire team for their tireless work in making this forum a success.